No Jumper’s latest guest on their notorious ‘Exposed’ series was none other than the up-and-coming Seattle product Lil Mosey. Kicking things off with the state of the Seattle hip-hop scene (which according to Mosey is non-existent), Mosey spoke on his childhood & first time making music, who got him into rapping, his first hit Pull Up and who he is currently listening to amongst a barrage of other insightful questions throughout the 7-minute segment. From popping out with Smokepurpp to his recent tour alongside Smooky MarGielaa & Comethazine, the stock only continues to rise for Mosey and I have no doubt he’ll be making even bigger waves as the year rolls on. 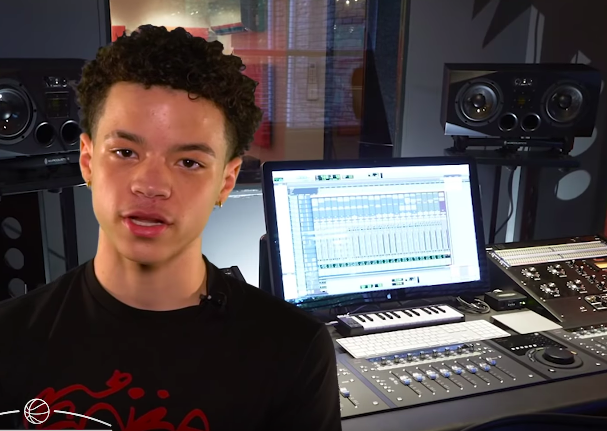 With that said, find out more about the 16-year-old below and let us know if you’re rocking with Lil Mosey in the comments!